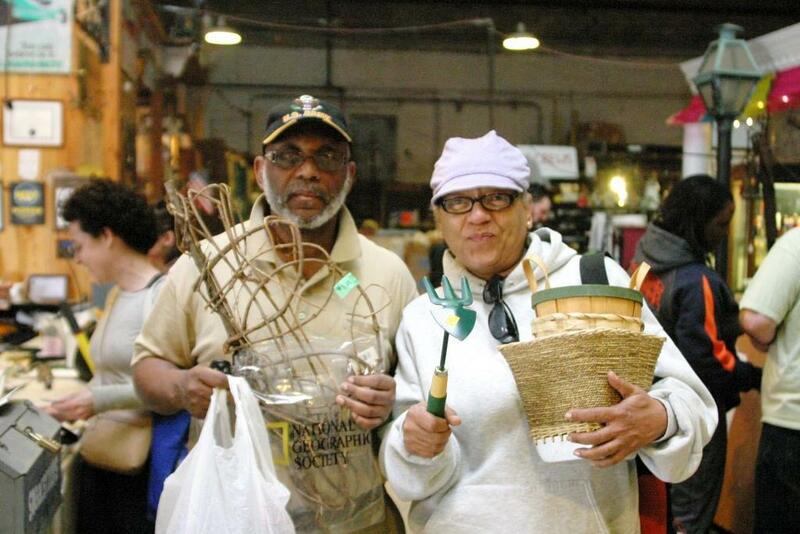 Home » Community Happenings » Folks in NW DC & Montgomery County: Need to clean out the garage? Folks in NW DC & Montgomery County: Need to clean out the garage? Dear Forklift Fans in NW DC and Montgomery County – Please send this to your friends and neighborhood listserves! Need to clean out the garage? Here’s a good excuse for spring cleaning: donate gently-used garden tools to a good cause, and receive a 10% discount coupon for brand- new purchases! 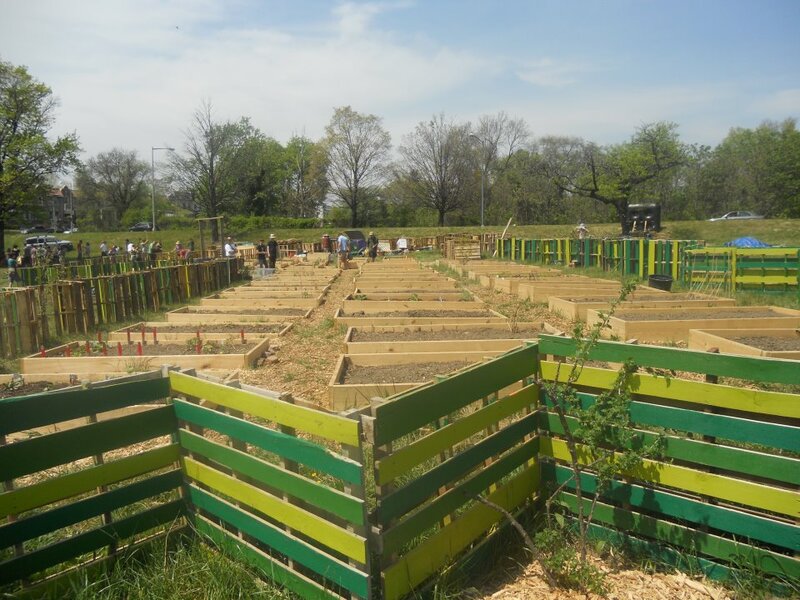 American Plant Nursery and Landscaping, in partnership with John Shorb Landscaping, will collect donations of garden supplies on two weekends in February and March. 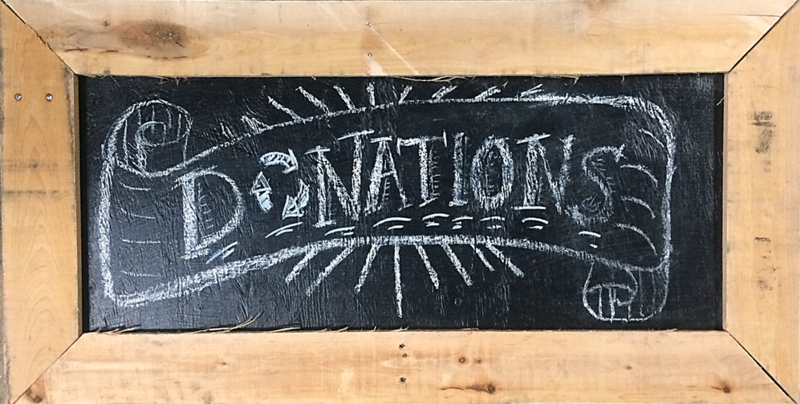 Donations will go to Community Forklift, a local nonprofit building material reuse center. 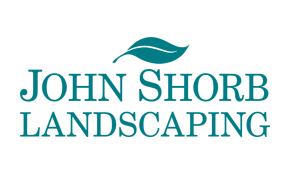 Washington, DC: John Shorb Landscaping will be accepting items at 2931 Albemarle Street NW. Lawn and garden supplies in working condition (mowers, hoses, hand tools, power tools, or lighting) or decorative lawn items (pottery, birdbaths, arbors, edging, brick, or stone) will all be accepted. If you are unable to attend the collection events, or if you have a large donation such as a riding mower or building materials, contact Community Forklift directly to schedule a free pickup at your home. Everyone donating at the collection events will receive a coupon from American Plant good for 10% off an entire purchase (Coupon is valid through March 17, 2013. Excludes gift certificates and landscape services). 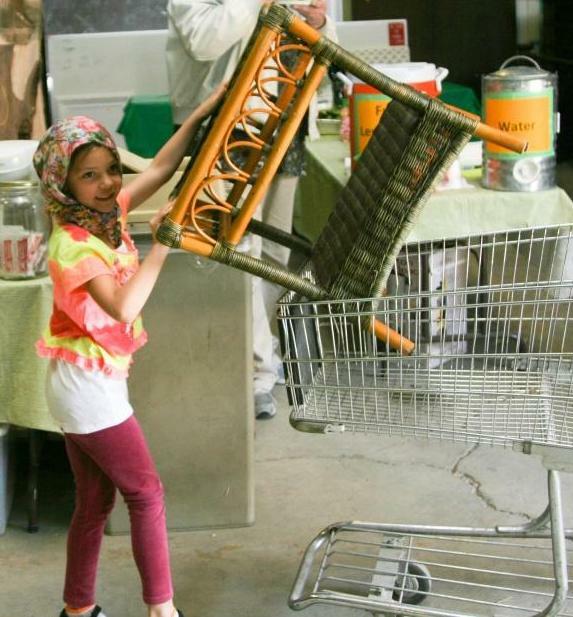 To learn more about the collection weekends, scheduling a pickup, or attending Community Forklift’s Spring Soiree on March 23, visit CommunityForklift.com or call 301-985-5180. 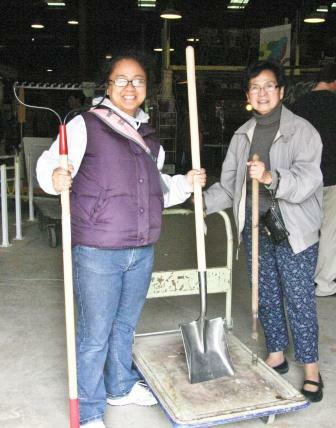 Wondering how your old garden tools will help the community? Keep reading! Community Forklift is a reuse center for home improvement supplies, located in Prince George’s County. 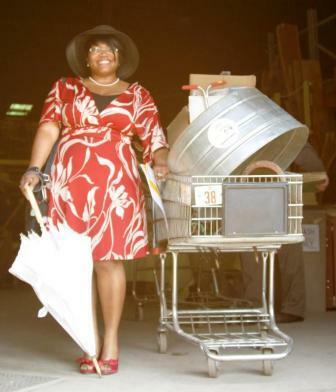 The non-profit picks up donations of modern and vintage building materials throughout the DC region, including renovation leftovers, architectural salvage, appliances, and hardware.